Are you ready to travel on your vacation without the challenges of heavy traffic, high fuel prices and confusing road maps? Consider a different method of getting around by reading this informative list of the best places to travel by train. Relax while riding across rolling countrysides, through bustling urban landscapes and everywhere in between; because many train services offer sleeper and dining cars, there is no need to look for hotels and restaurants along the way. Once you get acquainted with train travel, you may wonder why you ever bothered getting in a car to explore your surroundings! 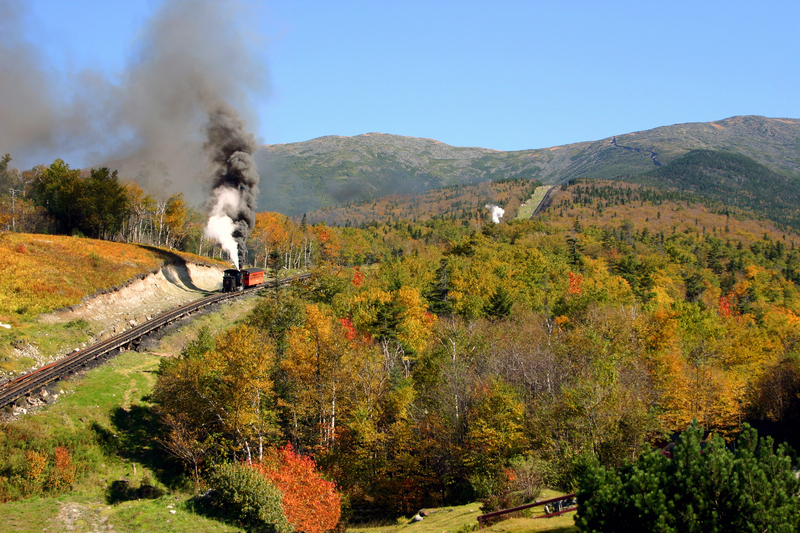 Running through New Hampshire, the Mount Washington Cog Railway has been operating for nearly 150 years. Head off on a three-hour journey that ends at the 6,228-foot summit of Mount Washington. You can even send a postmarked stamp from the top of the mountain or take photos at the summit marker. You also have the choice of taking the trip in a historic steam-powered engine or opting for a more eco-friendly approach by boarding a biodiesel engine. Train trips typically fill up fast, so make sure to consider advance tickets. If you're on your way Down Under and seeking the best places to travel by train, get the down low on the Ghan Expedition Train, also known as the Afghan Express. It'll take you from Darwin to Adelaide over the course of four days. 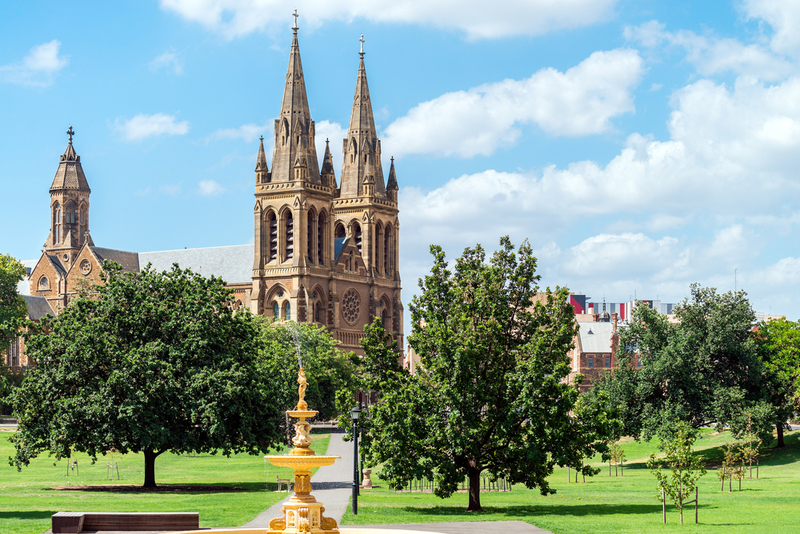 Sit back and relax as your train car travels smoothly through some of the most picturesque parts of Australia. There is no need to worry about being cooped up on the train for the entire trip. During the journey, you'll get to take part in several off-train excursions. 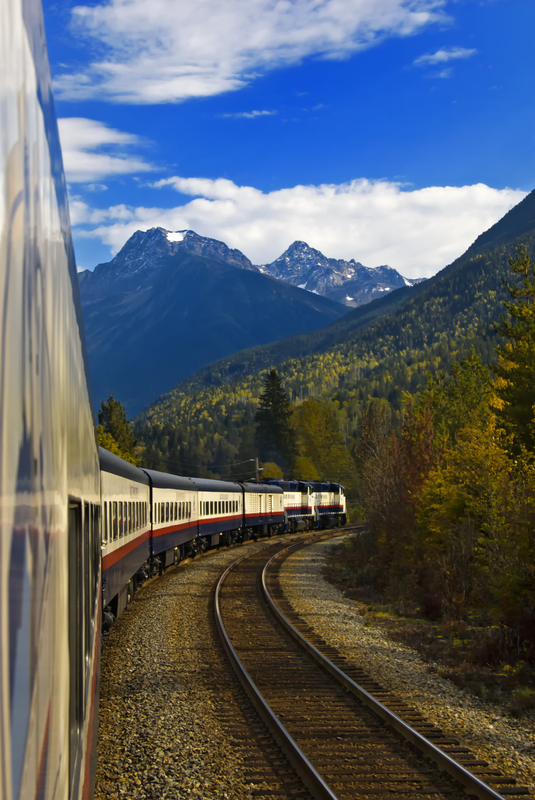 The Pacific Northwest is arguably another one of the best places to travel by train. Taking passengers from Vancouver, British Columbia, to Eugene. 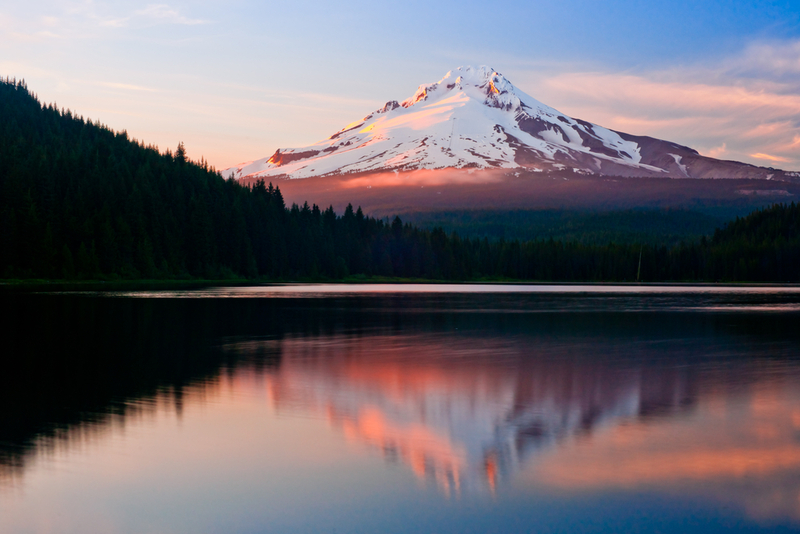 Oregon, the Amtrak Cascades route gives glimpses of small-town life, plus well-known sites like the Seattle Space Needle and the snow-capped peak of Mount Hood. Marvel at the scenery through your train car's panoramic windows or grab locally grown foods from The Bistro while on board the train. Electrical outlets make it easy to use your laptop or MP3 player. Want to see some of the best places to travel by train and enjoy a vintage atmosphere? 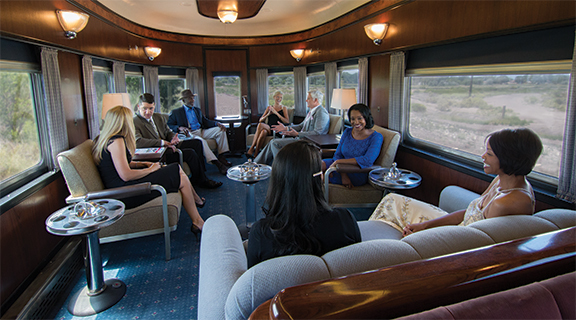 Do business with a company called Pullman Rail Journeys and enjoy the ride from a carefully restored Pullman car featuring a distinctive Art Deco style. While riding in one of those trains, you'll get a feel for what it was like to take train journeys in the 1940s and ‘50s. However, despite the charmingly old-fashioned look, the cars all have modern conveniences to help you get maximum enjoyment from the trip. You'll even eat food that was common when these trains were in their heyday. Take your pick from several Canadian routes when choosing to travel on the Rocky Mountaineer. You can decide on a two-day jaunt or opt for a journey that lasts more than a week. This train doesn't have sleeper cars, so you'll stay in hotels every night. One advantage of that arrangement is that you'll have opportunities to explore each stopping point as much as you wish. Thanks to the thoughtful dining car setup, you can enjoy scrumptious hot meals while you take in plenty of splendid views. Except for some dates in October through December, this train operates all year. That flexibility makes it easy to plan a trip that occurs during the right time for your schedule. 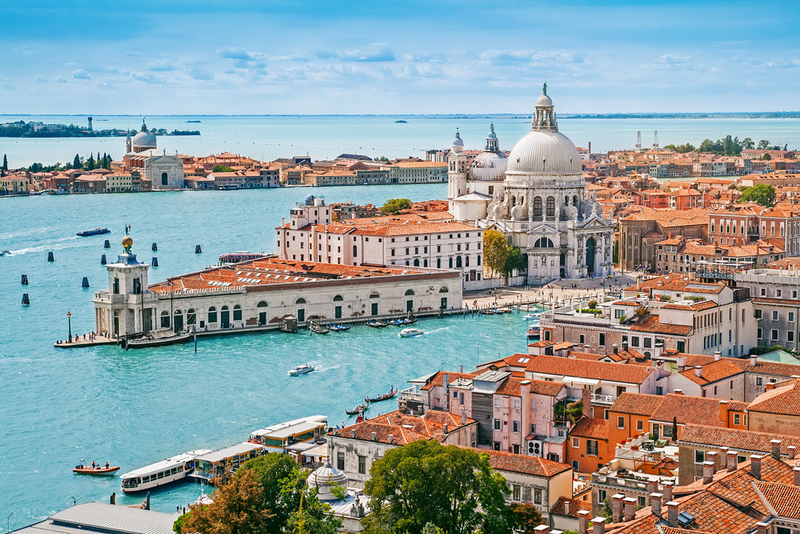 Have you ever wanted to see some of Europe's best-known cities by train? If so, head for the Venice Simplon Orient Express, which, contrary to its name, goes on a route from London to Venice. Along the way, check out European destinations ranging from Vienna to Budapest. Anticipate a wholly luxurious experience while staying in cabins with decorations from the 1920s and ‘30s, when train travel was at a peak in some areas of the world. You'll even get a steward who is dedicated to meeting your needs and making you feel comfortable. 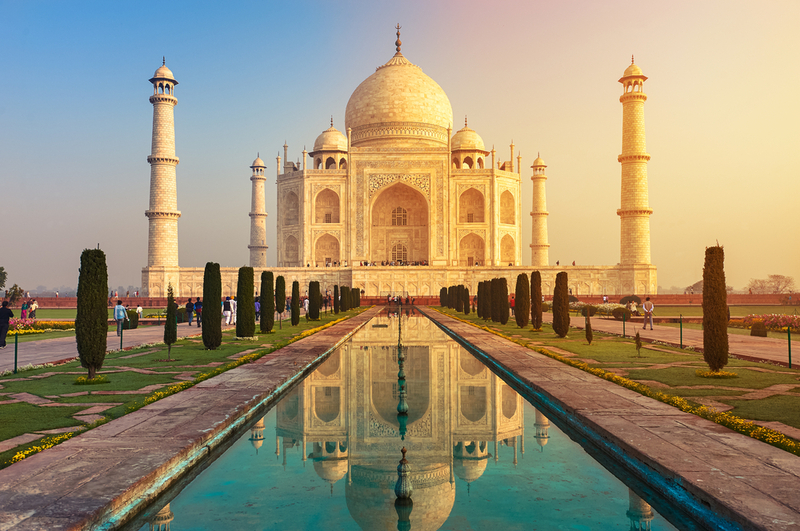 From Agra to Delhi to Jaipur, these are just some of the magical destinations you can explore while on board Maharajas' Express. Stay in one of four types of accommodations and enjoy delicious food from the dining car. There's even a safari-themed lounge car where you can kick back and taste expertly mixed drinks. Also, engage in some friendly competition by playing board games with your fellow passengers while taking a break from admiring the inspiring scenery that passes by outside your train window. 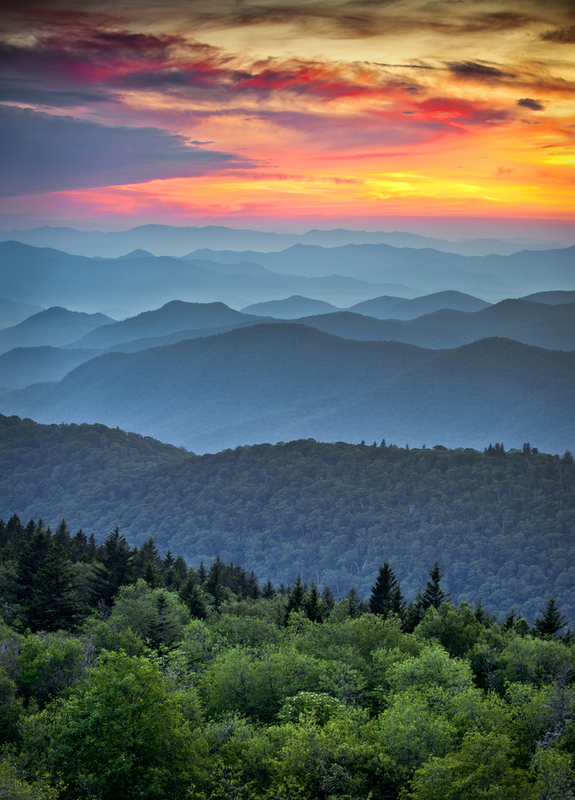 The Blue Ridge Mountains are arguably some of the greatest natural wonders of the Eastern United States. If you take the Blue Ridge Scenic Way, you'll get to see those famous mountains in all their glory. Many of the train journeys feature seasonal themes and activities. For example, if you're looking for a relaxing way to admire fall foliage, this train route offers a way to help you do that. Rather than worrying about changing road conditions, you can simply sit back and watch passing landscapes from your train seat. 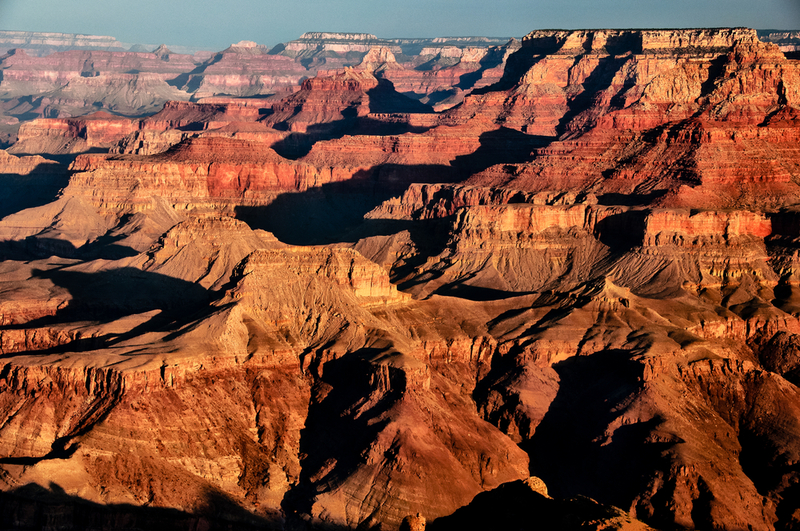 Once you book a ticket on the Grand Canyon Express, it'll be simple and fun to have a memorable experience based on one of the most famous landmarks in the United States. This Grand Canyon railway has operated since 1901, and once you ride on it, you will understand why it has remained a popular attraction for so long. Listen attentively as crew members explain area folklore to complement your journey by making you more educated in a thoroughly engaging way.